It can sometimes feel as though every new day brings a new health food, but what if there was one that could satisfy all our chip cravings while still giving us all the health benefits? Things could be about to get real. Zach Schreier and Nick Hamburger were just two college students when they decided to drop out of school and focus on their next adventure: Quevos. 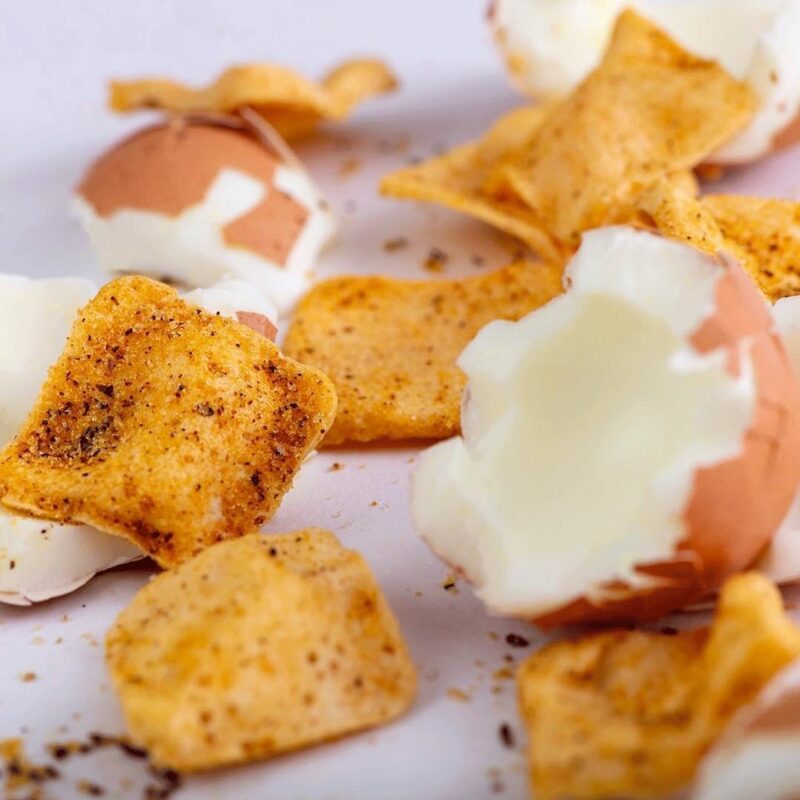 The pair were eating egg white from the edge of a pan when they realized this could be the perfect alternative to potato chips. They were delicious yet didn’t come with the drawbacks of other chips on the market. It wasn’t long before they had a brand new business venture on their hands. There have been many chip alternatives over the years that usually claim to be the next best thing. So what about if you took all of the delicious aspects and blended them together to make a whole new creation instead? 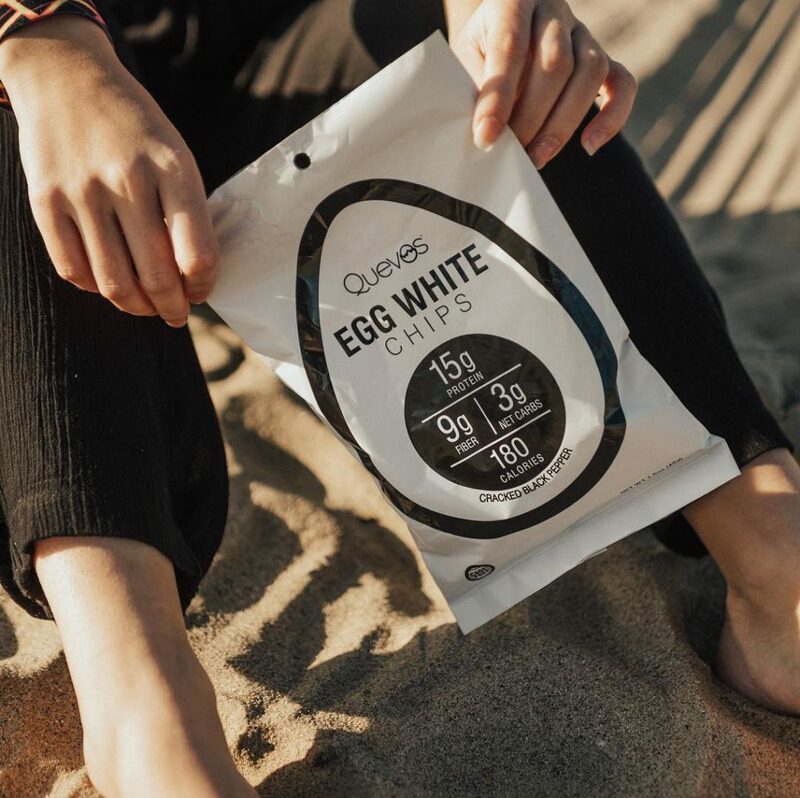 Quevos are made up from pea protein, avocado oil, and chia seeds among other ingredients to make sure they are as healthy as possible while still having a delicious taste. Thankfully, these egg white chips also come with a ton of health benefits. They’re packed full of protein as each serving offers up 15 grams of the good stuff as well as 9 grams of fiber. That’s not all. 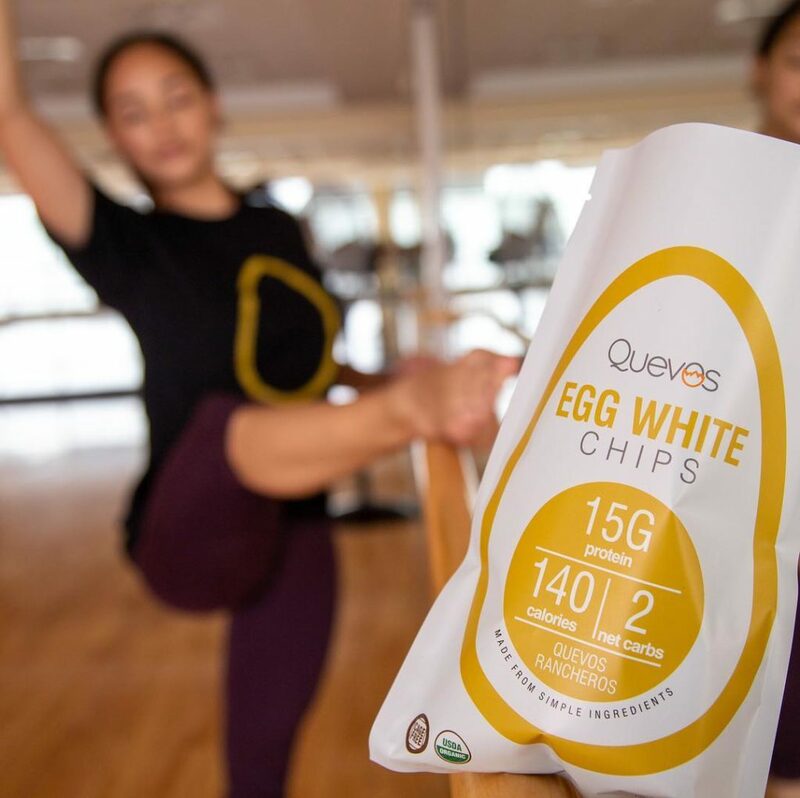 Quevos only have 120 calories per bag and are made up of 2 – 3 grams of carbs. As if that wasn’t enough already, the egg white chips are both gluten and dairy-free meaning they are suitable for all kinds of diets. While the egg white chips are still in their early days, there are already three flavors on the market: Sweet BBQ, Sea Salt and Cracked Pepper, and Quevos Rancheros (great play on words!). It looks as though there could soon be something for everyone. The chips are currently only available on their website, but there are many ordering options that include a mixed flavor bag or options to try one stand-alone flavor instead. Eating healthier doesn’t always mean that we have to miss out on our favorite things. In fact, these egg white chips could be all we’ve been looking for to up our protein intake and cut back on the carbs.